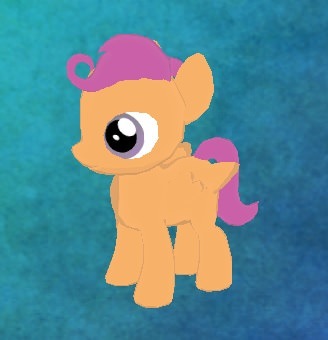 Does Anypony know when the servers will be open again...? 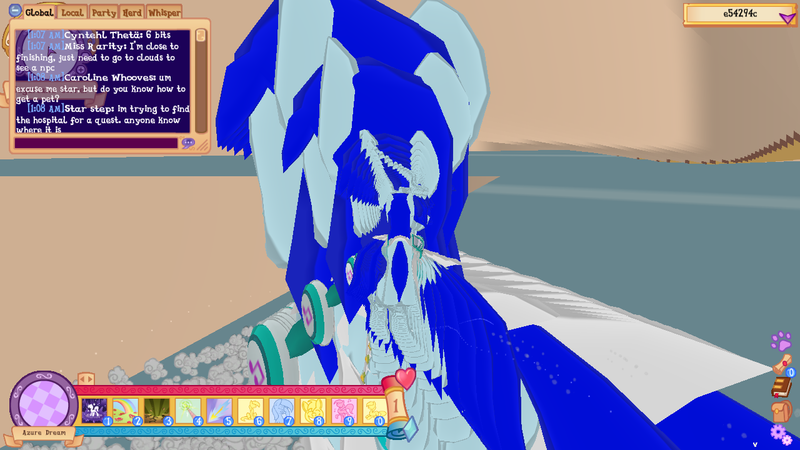 ► Does Anypony know when the servers will be open again...? Ever since the servers closed, I've already been wanting more!! When I first played the game, my hype reached higher levels than it did when I was waiting to get the new Super Smash Bros. for 3DS and Wii U! 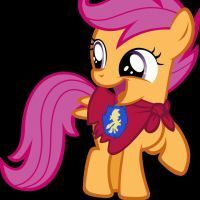 Does anypony know when the next open-server dates are...? Re: Does Anypony know when the servers will be open again...? You should check the main page. It's currently open. So, you're lucky. Or unlucky, depending on the view, because 3/4 of it are already over by now. Get on it and download it! Use the time you still have! No, no, it's still running! You have still more than ten hours! GO to the mainpage, download the client and go! I'm going!! Gotta go fast!! Are you sure? Suddenly I am unable to log in. I see the servers, but the connection times out when I want to connect. Keep in mind that the servers may or may not be experiencing... hiccups, as we shall call them. It is a stress test of sorts, and I think that they've been... well... stressed. I think everyone is having this problem. Maybe they are trying to restart the servers? Nevermind...it's over for me...you hurry up and enjoy your time!! You must, you must- YOU MUST!!! It is a stress test of sorts, and I think that they've been... well... stressed.I think everyone is having this problem. Maybe they are trying to restart the servers? I hope so. Dancer has been stuck in his "you're walking in them" interaction the entire weekend. Just now he finally gave some dandelions. Now I want my rain cloud hat! It seems like they are back up now. What are you talking about? The servers are still open and functioning (sort of). You are a Raider! Legendary! 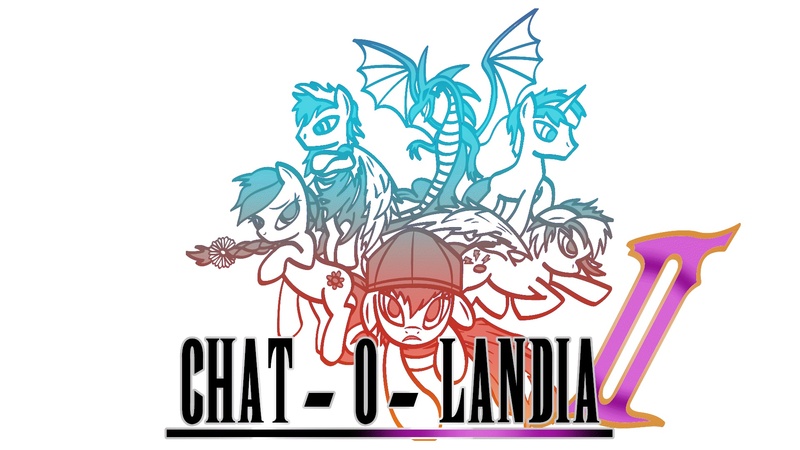 Alastor created the amazing banner of the Chat-O-Landians! Awesome avatar artwork created by Peace Keeper, you did a great job!